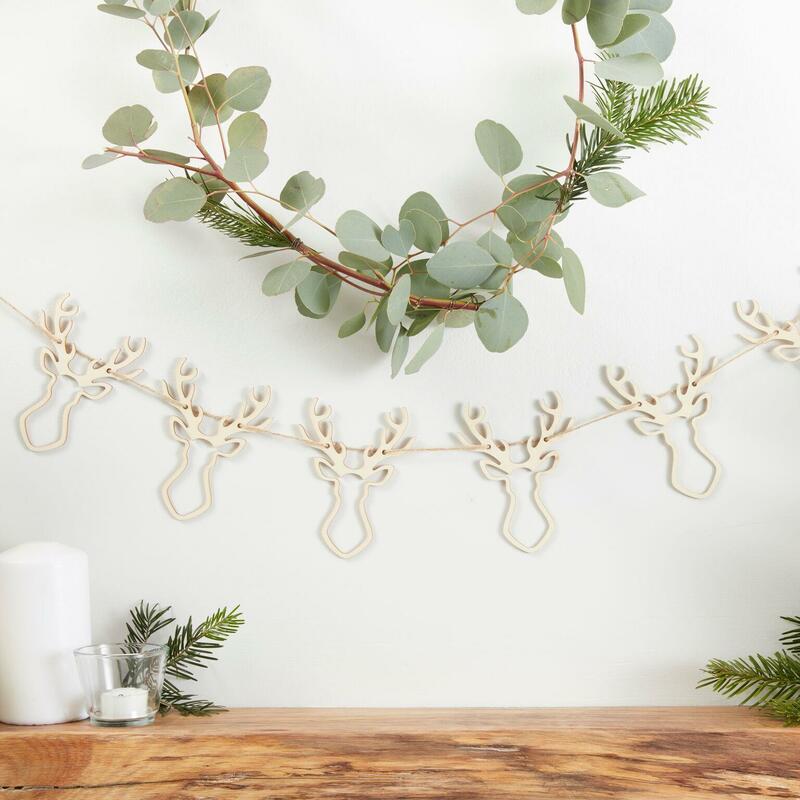 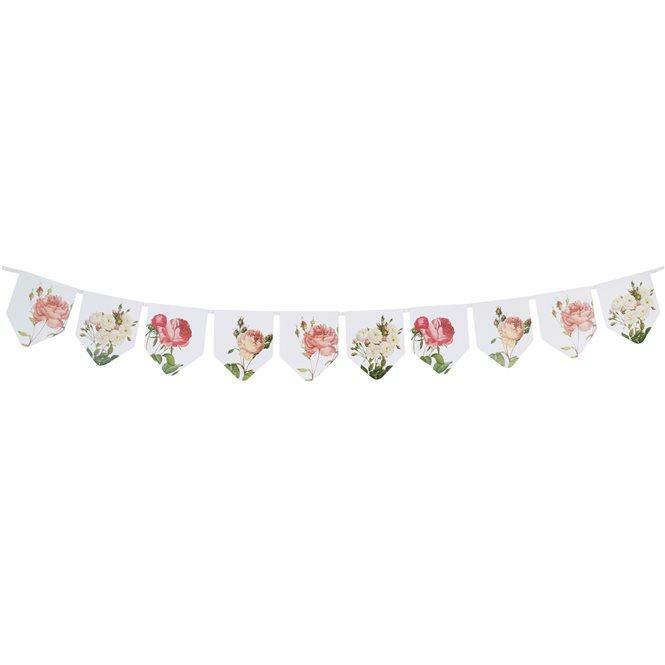 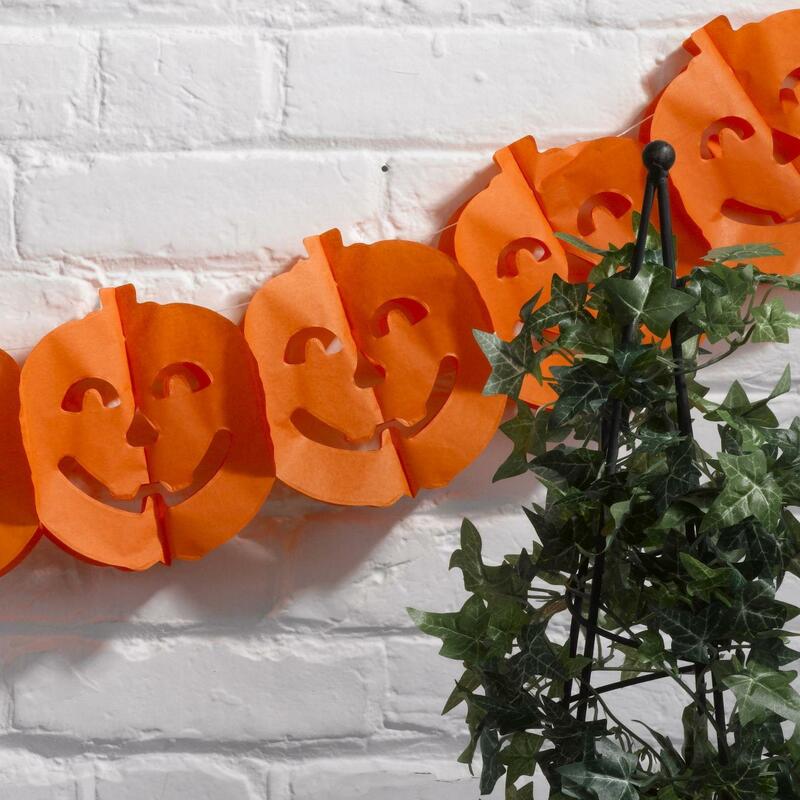 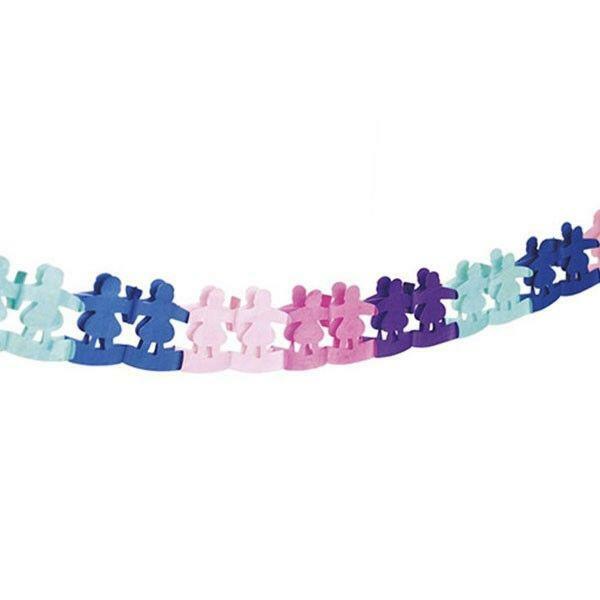 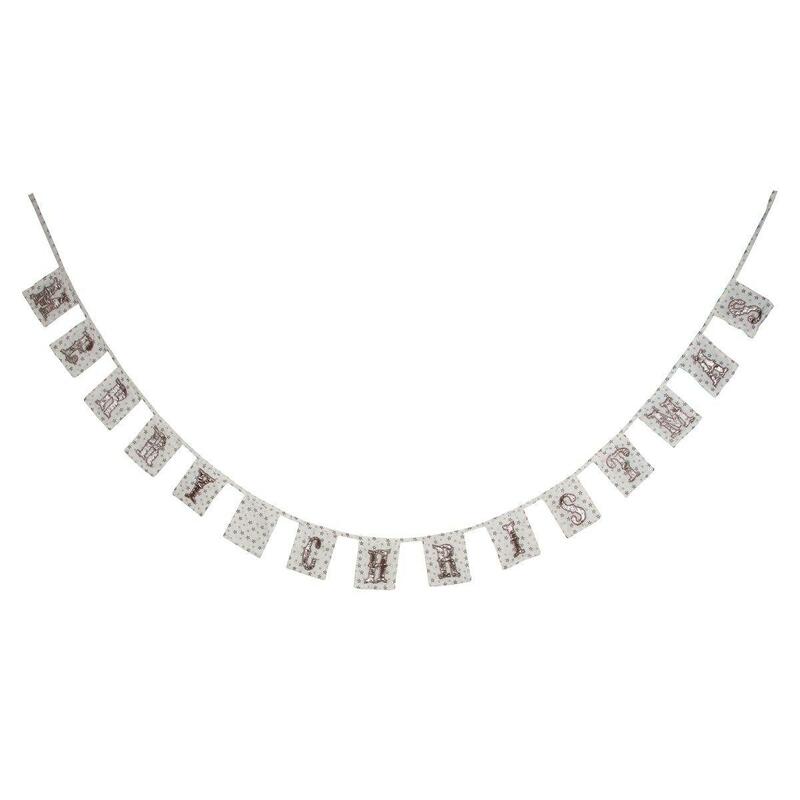 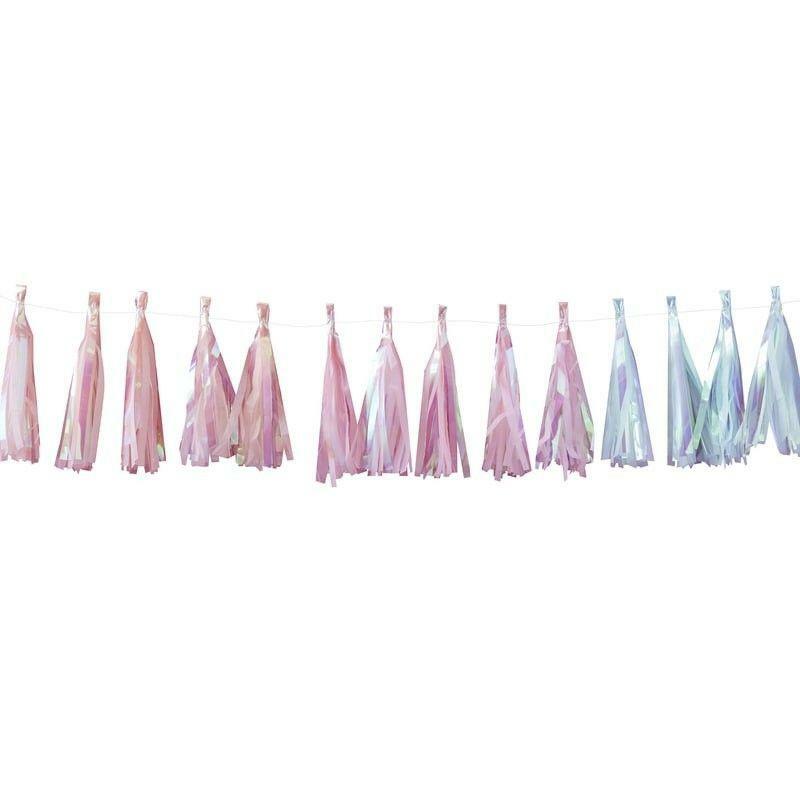 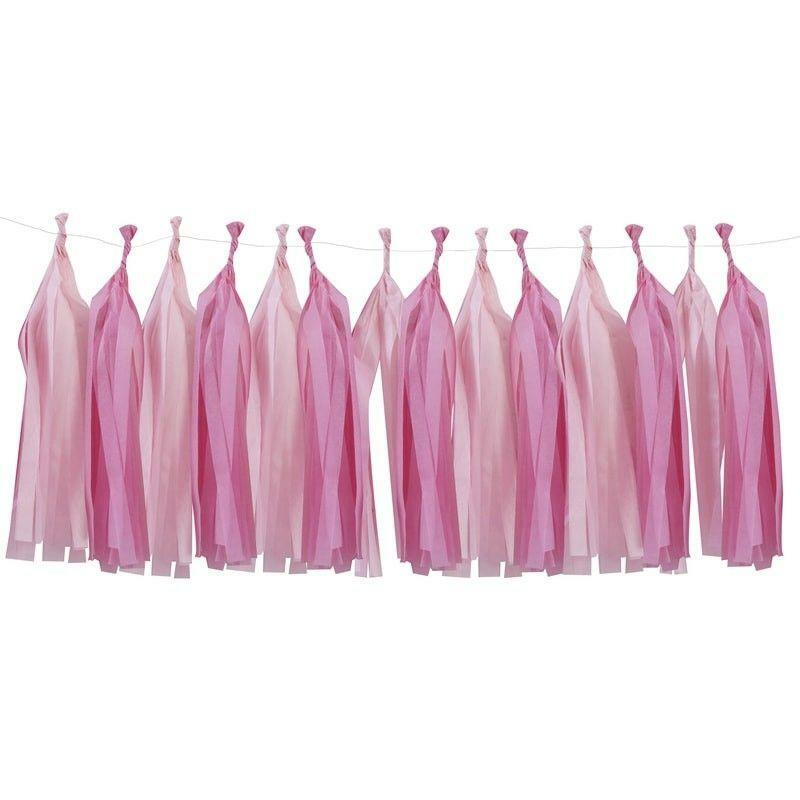 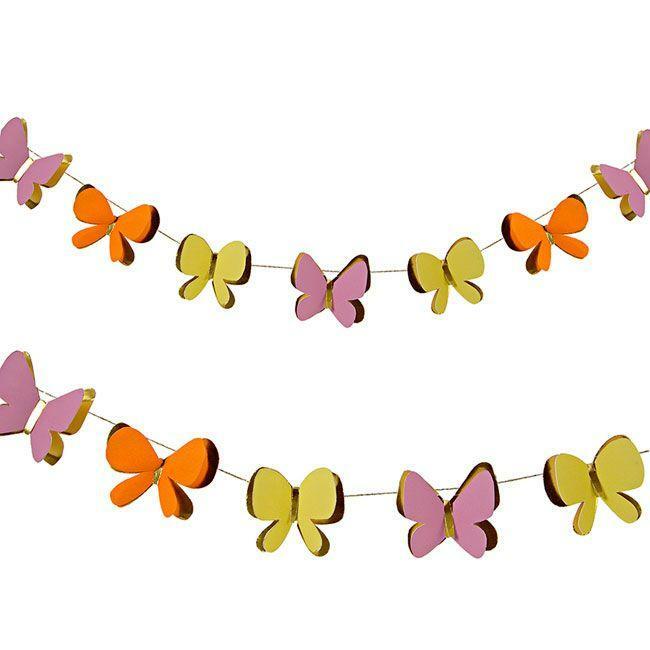 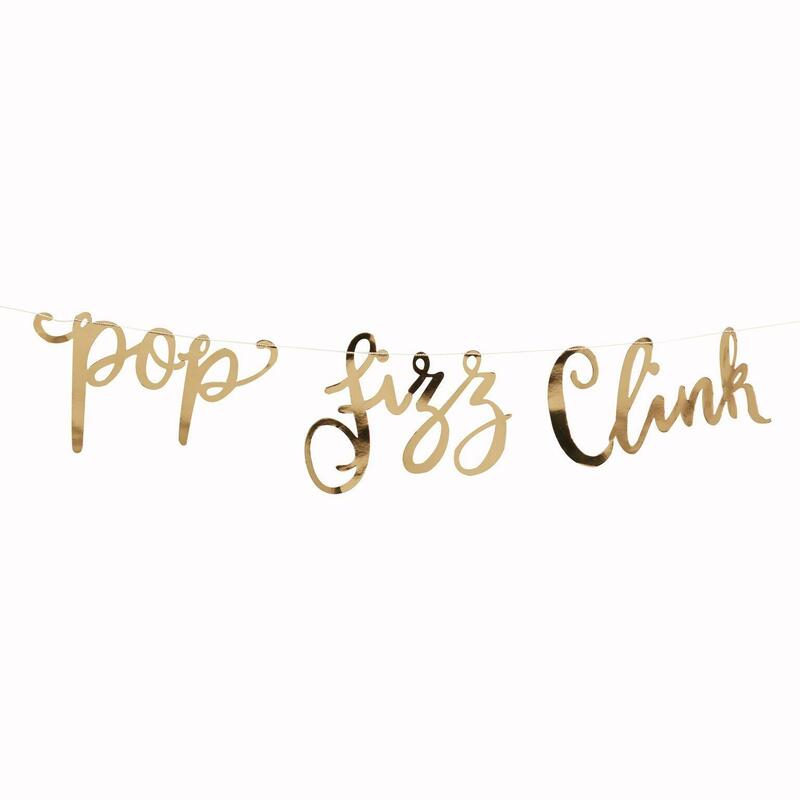 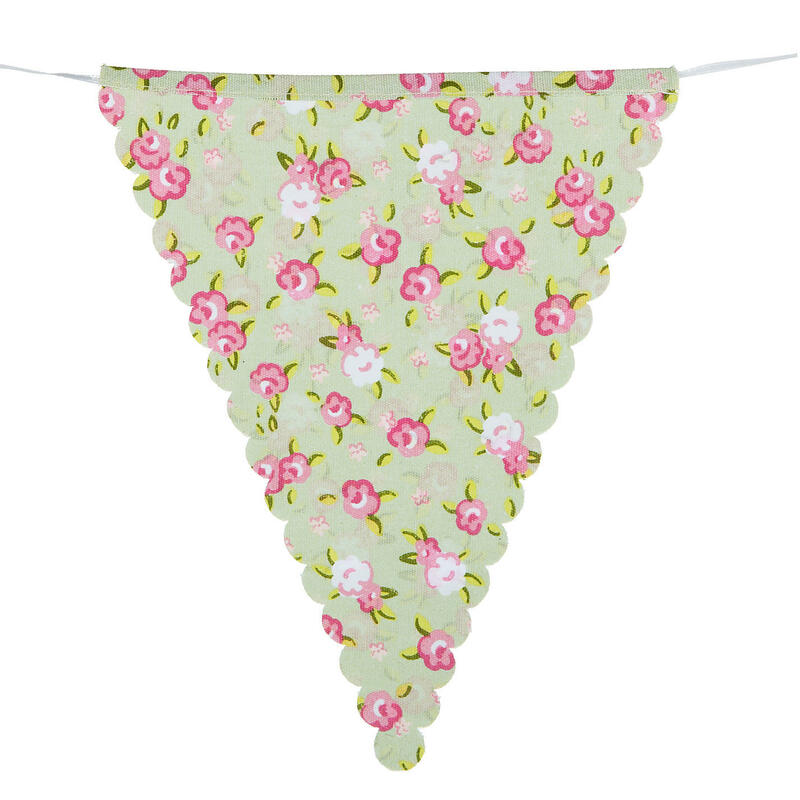 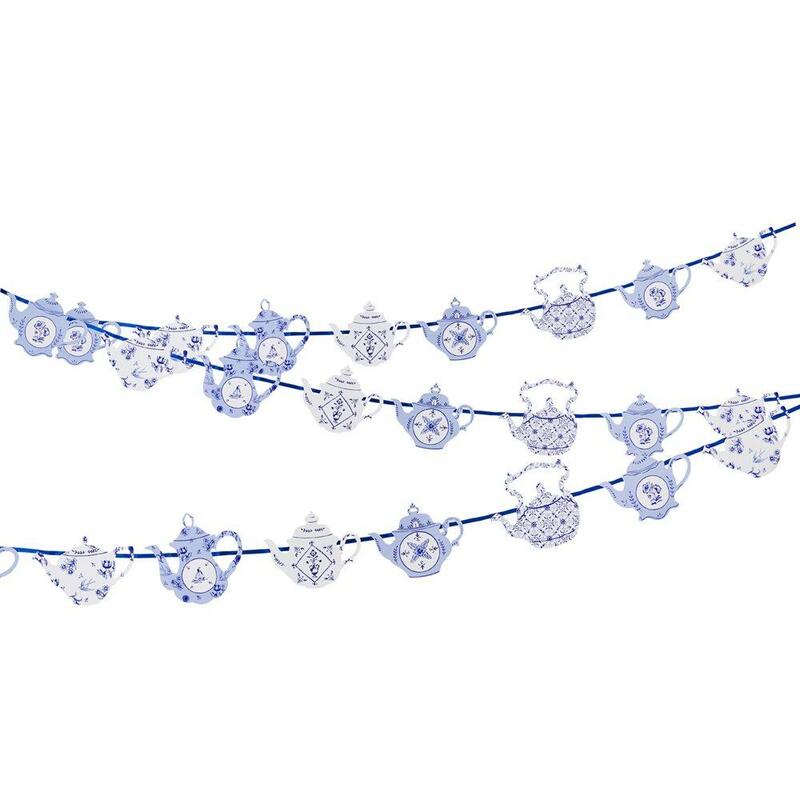 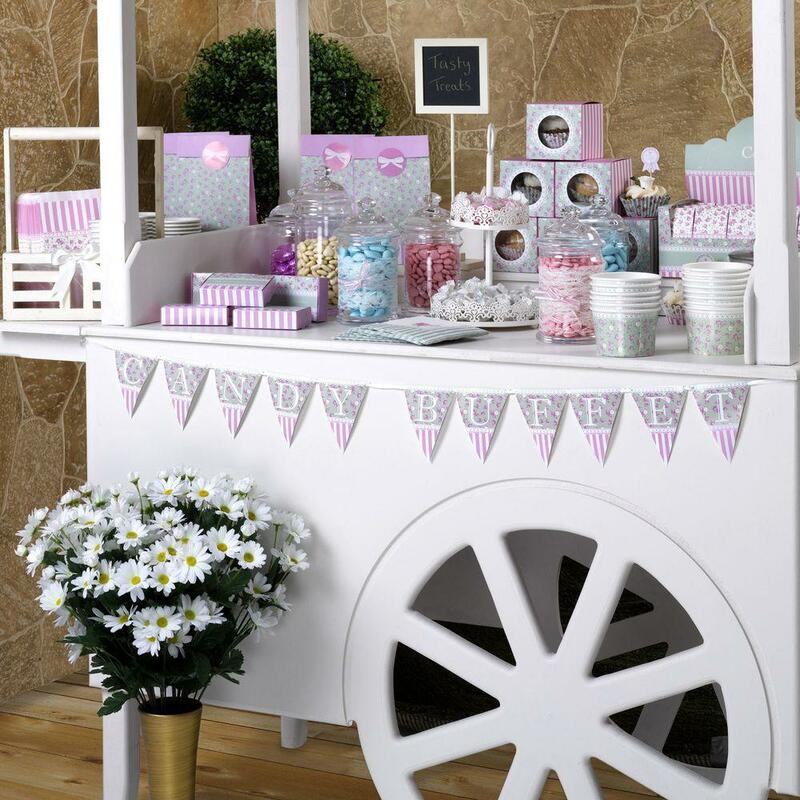 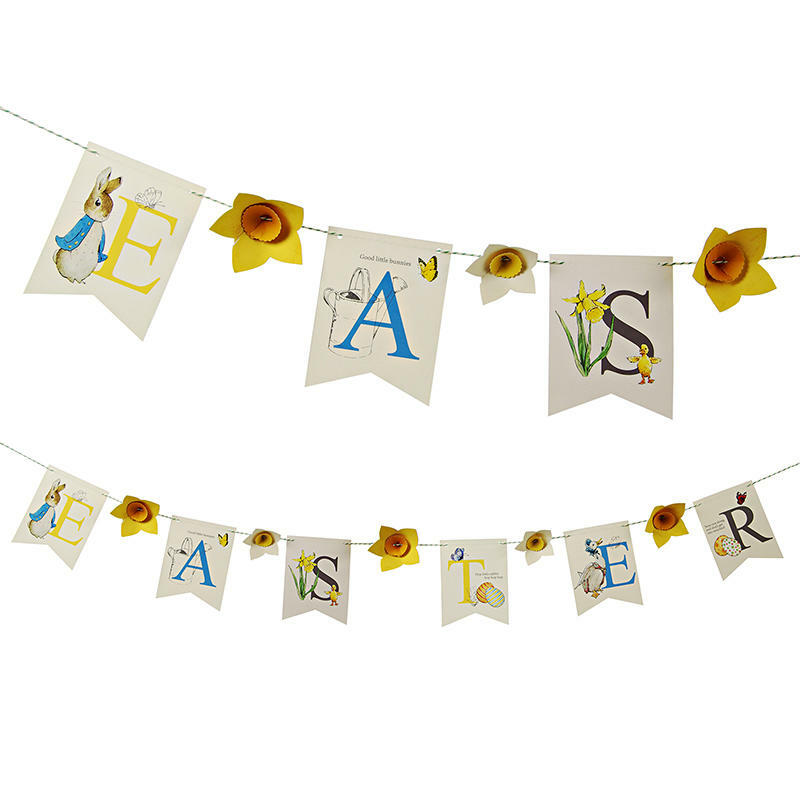 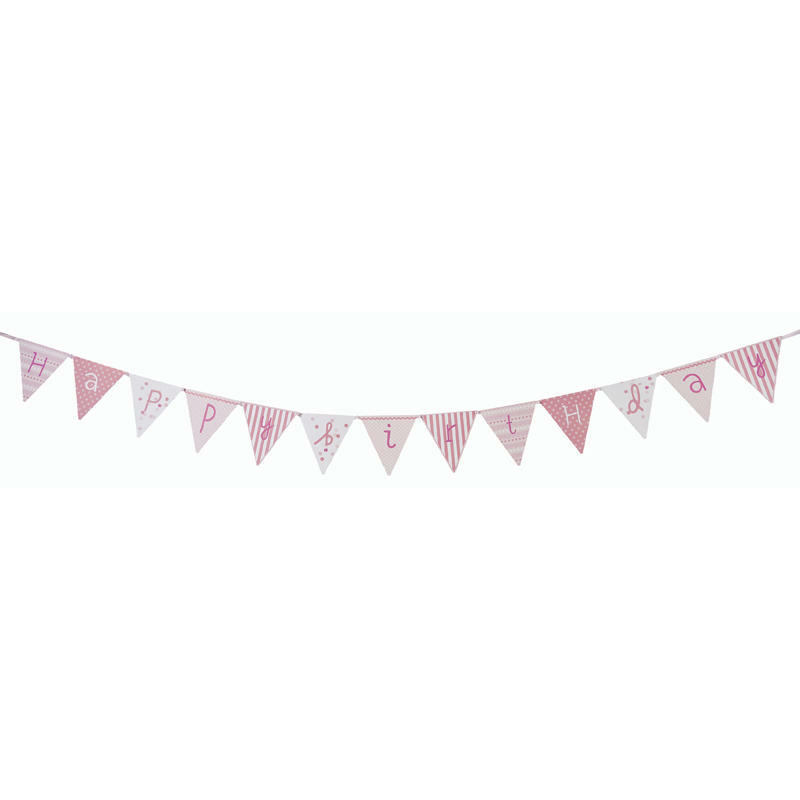 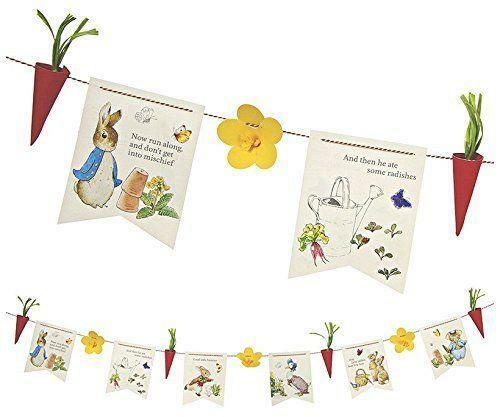 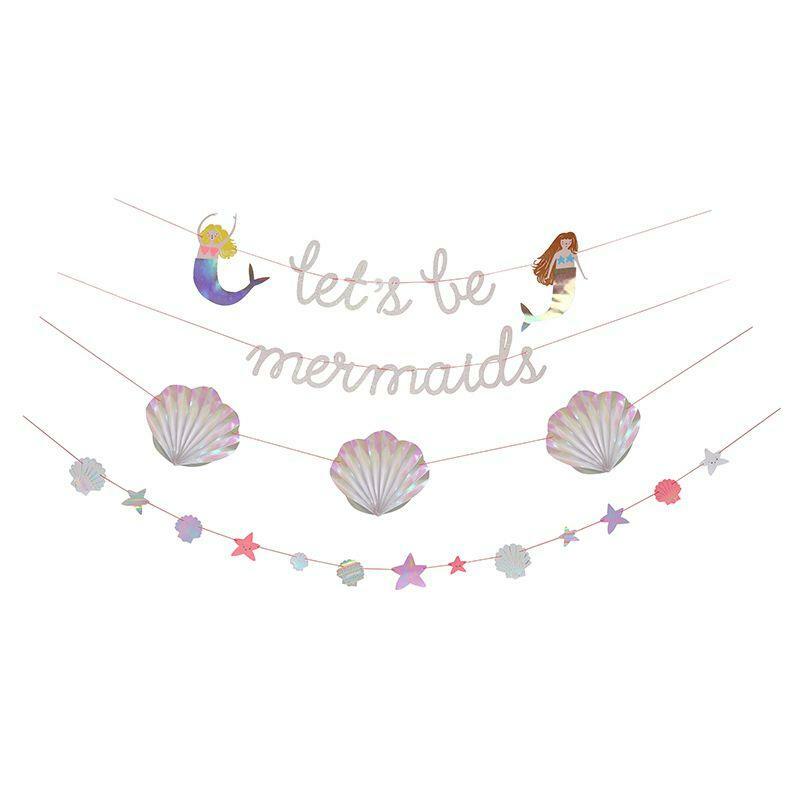 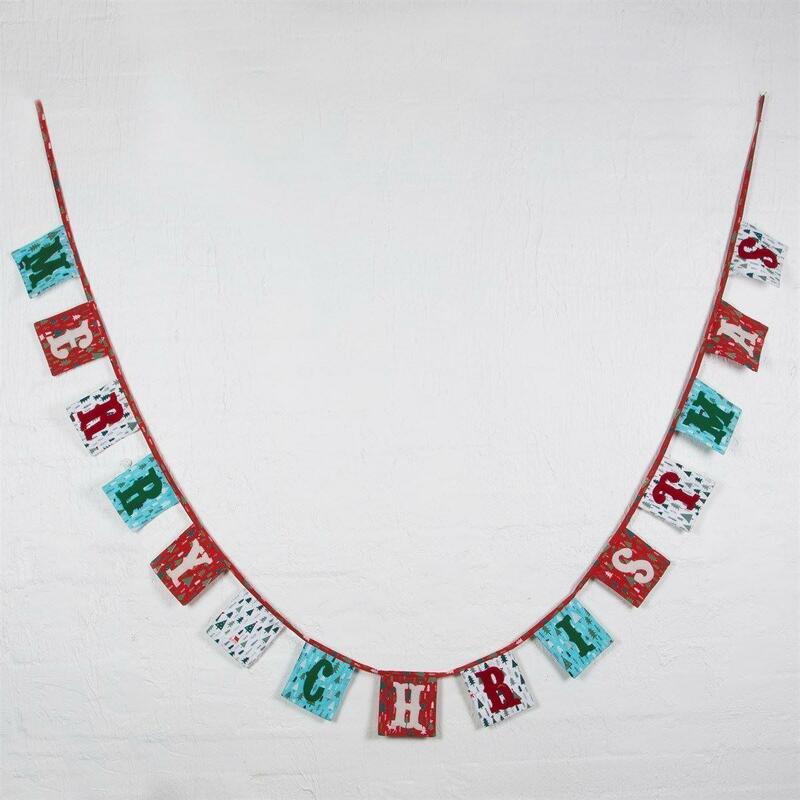 This Pop Fizz Clink Bunting is perfect for any party celebration! 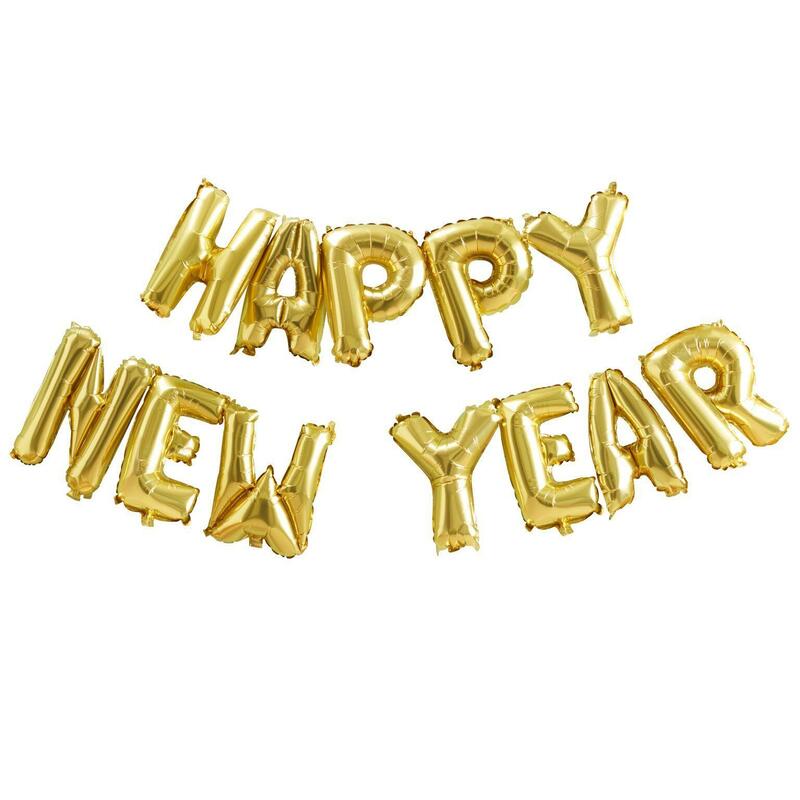 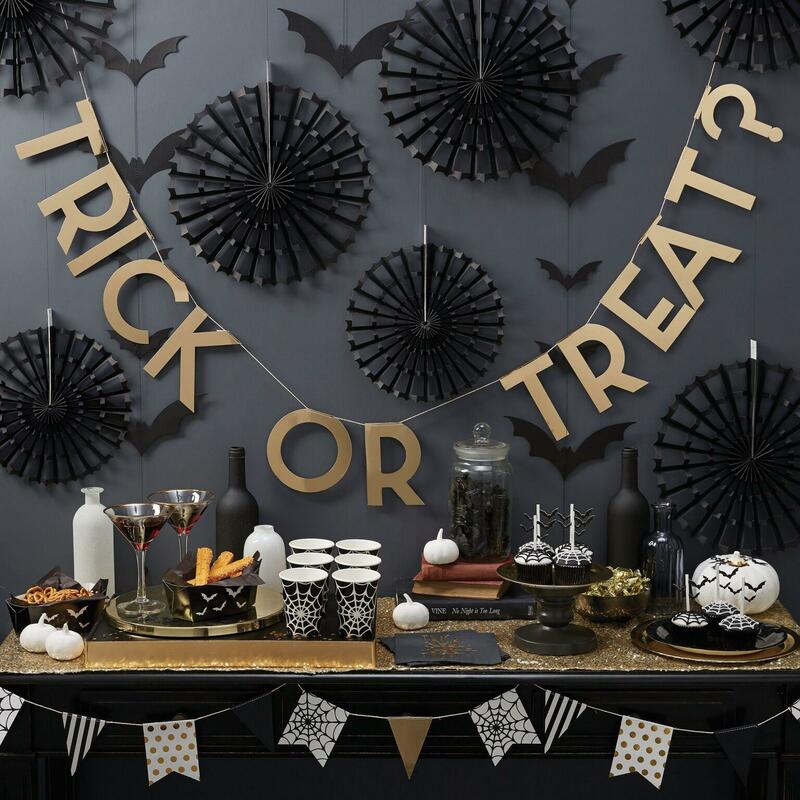 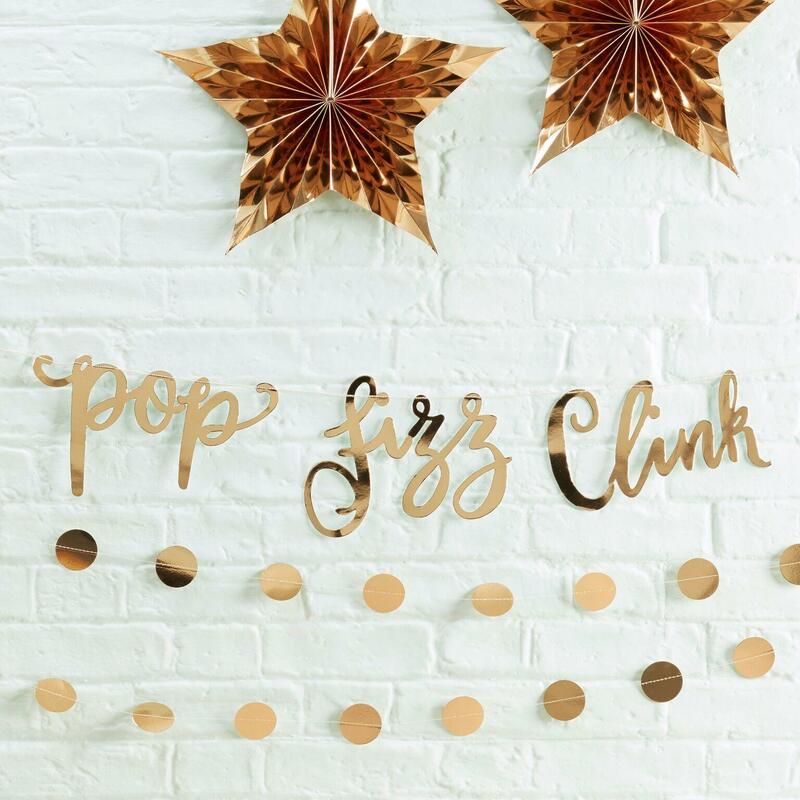 Each backdrop reads "Pop Fizz Clink" in gold foil material. 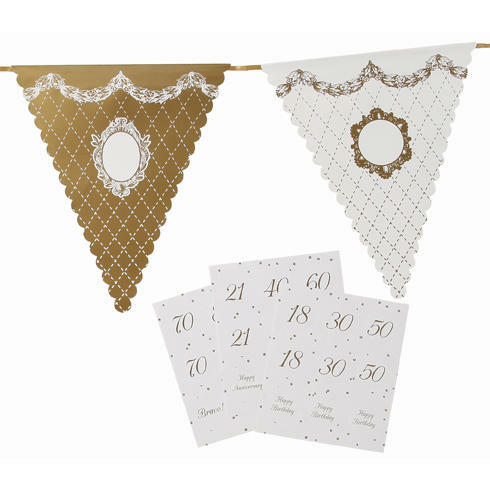 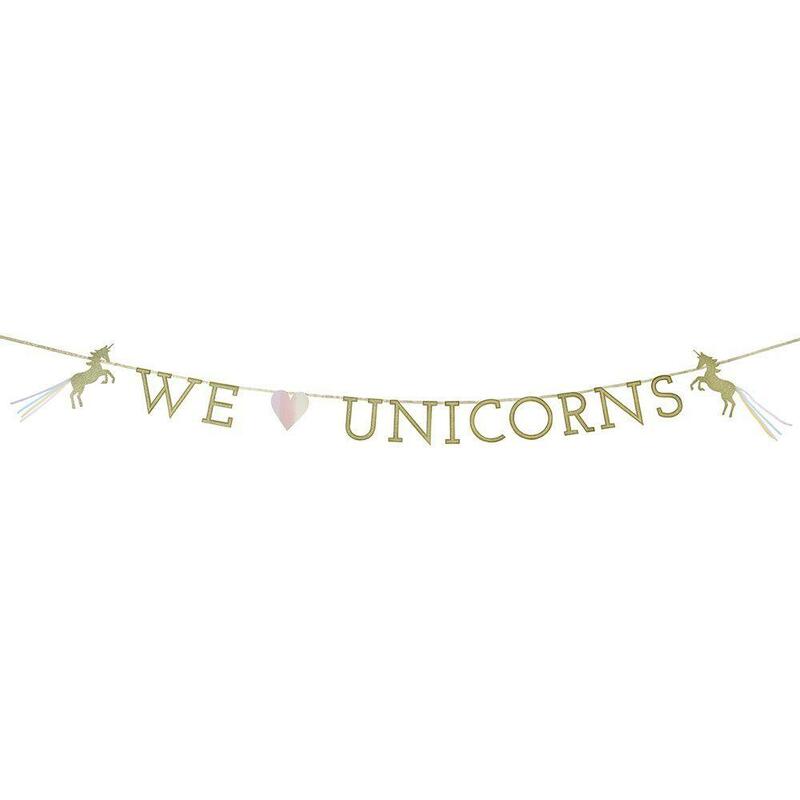 Perfect for any celebration!